The 2018 E 300 is the base model of the Mercedes-Benz E-Class, but it’s still a work of art that attracts drivers on a deeper level than the 2018 BMW 5 Series. Everything from comfort to safety is optimized above and beyond standards set by the BMW, so you’ll find yourself enjoying every trip around Beverly Hills or cruise from Los Angeles to Van Nuys. Drivers naturally expect both the 2018 Mercedes-Benz E 300 and the 2018 BMW 5 Series to be home to cutting-edge technology, but only the Mercedes-Benz E 300 seems to take such expectations seriously. 12.3-Inch Central Display: Keep tabs on everything through this state of the art screen. Inductive Wireless Charging with NFC Pairing: Maintain your smartphone at full battery without the need for a cable. In-Car 4G LTE Wi-Fi Hotspot: Connect up to eight devices at once for a strong connection to the internet. Air Balance Cabin-Air Purification System: An activated charcoal filtration with an ionizer creates an electrical charge for the fresh-air sensation of a summer storm. The new BMW 5 Series fails to make such features available. 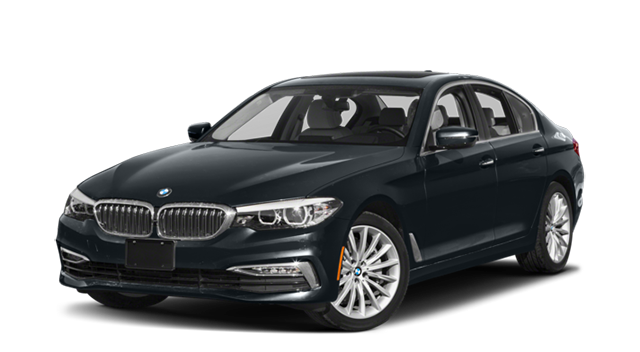 Superior safety is something that drivers always expect but seldom ask about, which is why models like the BMW 5 Series don’t tend to concentrate on bringing the latest features. The 2018 Mercedes-Benz E 300 is different, bringing innovative new safety technologies as standard across all models. Car-to-X Communication: Connects you to a network of drivers that create warnings about any hazards in the local area. ATTENTION ASSIST®: Monitors up to 70 driver behavior parameters to tell when you’re getting drowsy and provide a warning. Crosswind Assist: Works to cancel out the effect of strong lateral winds. Even a luxury sedan as desirable as the 2018 BMW 5-Series feels commonplace next to the 2018 Mercedes-Benz E 300. 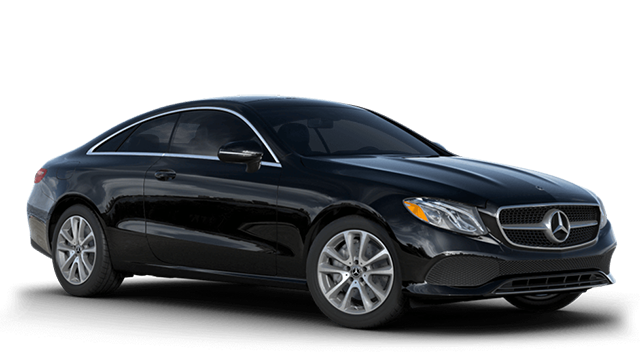 Apply for financing today, or contact Mercedes-Benz of Beverly Hills to find out more.